We are delighted that The Royal Lyceum Theatre in Edinburgh will be presenting Hedda Gabler in this new version by Richard Eyre, directed by Amanda Gaughan. With a distinguished father, a reputable husband, and a respectable home, Hedda’s life is beyond reproach, anything else would be scandalous. For excitement she turns to the lives of others; enchanting and beguiling them, bending them to her will, determined to be a woman of consequence, whatever the consequences. Ibsen’s classic drama of passion and desperation follows a dangerously irresistible woman as she rushes headlong towards a disaster that will embrace all those who have fallen fatally under her spell. Amanda Gaughan is an Associate Artist at The Lyceum. Most recently she was Associate Director on The James Plays for the National Theatre Scotland; National Theatre of Great Britain and Edinburgh International Festival. 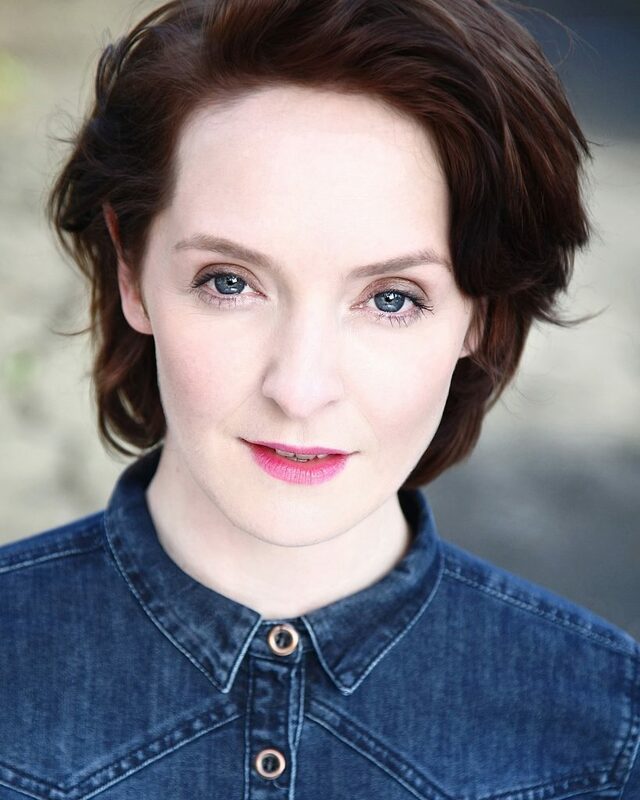 Lead actress Nicola Daly will be playing Hedda Gabler.